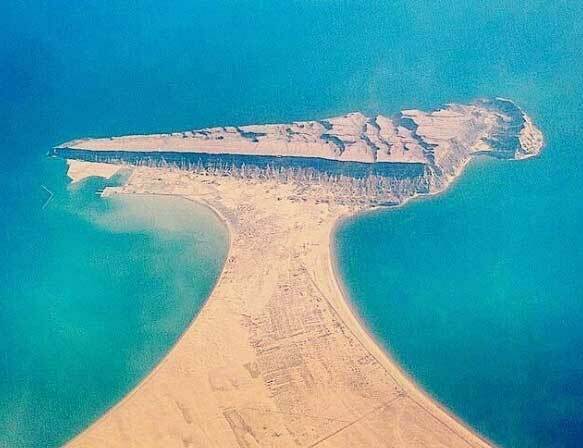 Balochistan is known for its beaches which are becoming famous as picnic points such as Kund Malir, Gadani Beach, Astola Island & Sonmiani Beach. But have you seen the magnificent Ormara Beach with its beautiful resort? 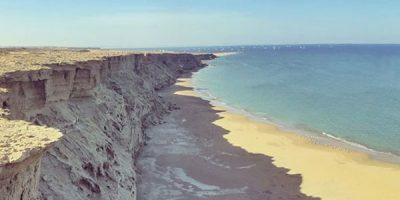 If you are planning to visit the beautiful coastline of Balochistan then this will help you as a travel guide about weather, directions, location & map of the amazing beach. 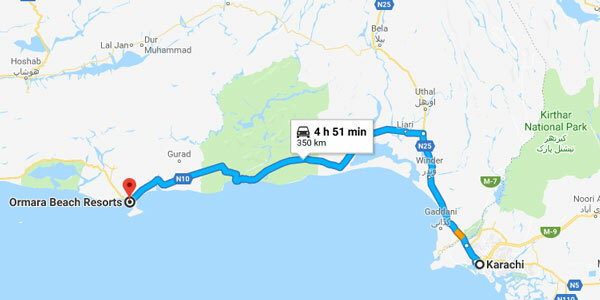 Ormara is located on a distance of 343 kilometers from Karachi which takes almost 4 hours to reach through Makran Coastal Highway. 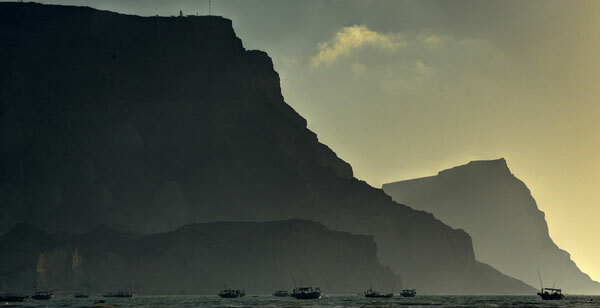 From Gwadar the distance of Ormara city is 279 Kilometers. 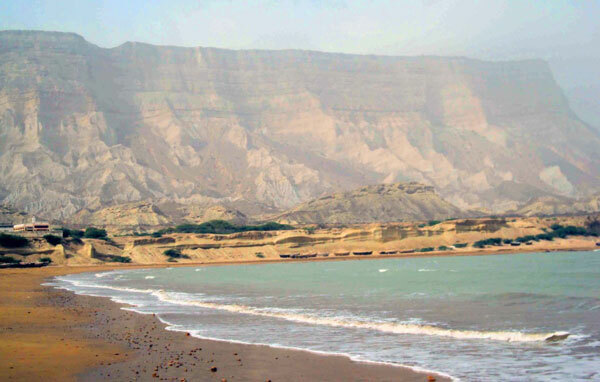 While travelling to Ormara beach you pass through many beautiful places, especially Kund Malir and Hingol National Park which is one of the biggest National Parks in Pakistan. Another national park Buzuka Makola Wildlife Sanctuary is located just from few minutes’ drive from Ormara. The place also hosts the secondary headquarters of Pakistan Navy, Ormara Cadet Colleges, PNS Darman Jah Hospital and Ormara Model School. 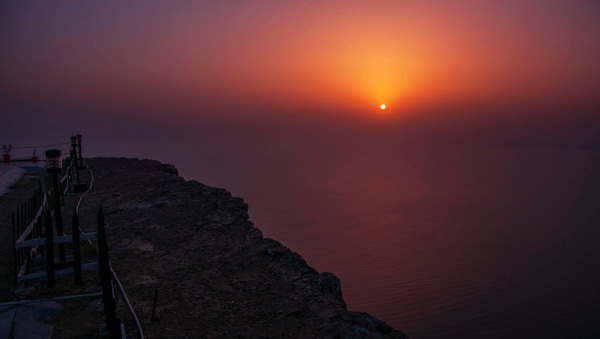 One of the biggest attractions of Ormara Beach is the view from Benazir Point, this was inaugurated by Prime Minister Benazir Bhutto and Turkish PM Bulunt Ulusu. 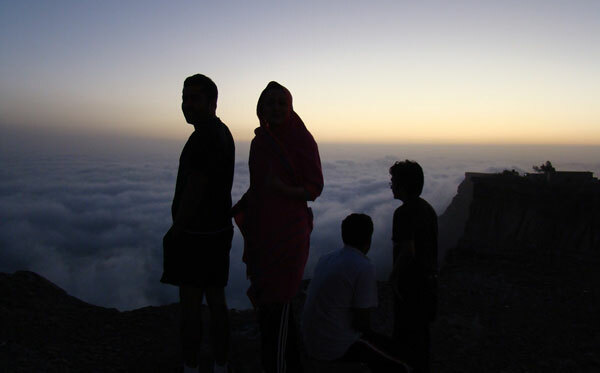 At this point you are above clouds and the panoramic view of the clouds and vast Arabia Sea is just amazing. The hammerhead view of the beautiful Ormara Beach is a magnificent sight, the beauty is increasing during night when the place starts shining with bright lights of the naval camp and the town. Watching the sunset and sunrise from the mountains & hills during decent weather is an amazing experience. The wide open landscapes increases the beauty of the place. This place is restricted by Navy because it falls in the area of the Naval Headquarters of Pakistan. Ormara Turtle Beach is the protected area in Ormara because it’s one of the nesting places for Green Turtles and Hawksbill Turtle. If you want a place from where you can see nothing but the magnificent Arabian Sea then Ormara Beach Resort is the place for you. This place lacks modern facilities but you will find huts, hotels and restaurants with decent quality. If you want hotel accommodation and rest rooms then you will have to visit Ormara city which is quite near from the beach resort. 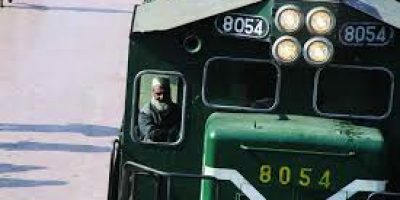 The prices are cheap as the tourism industry has not flourished like other tourism places in Pakistan. The beach was once among the cleanest beaches of Pakistan, but in recent years plastic bags and bottles are ruining the beauty of the shore. But as the beach is stretched on few kilometers you will find clean sandy patches on few minutes’ walk. Many tour operators provide trips to Ormara resort Beach for which the charges are around Rs. 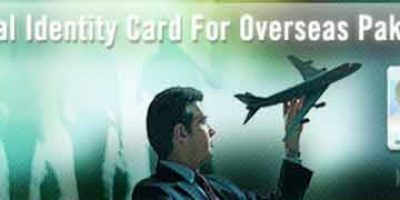 3,500, the rates and prices may differ depending on the tour agency and the plan of trip. In recent year these beaches on Makran Coastal Highway has emerged as picnic spots during summer vacations. Most of the visitors are from Karachi who find these exotic beaches more attractive than the polluted beaches in Karachi. 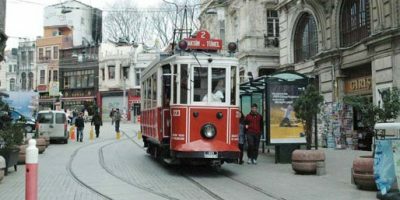 We, family of three, would like visit Ormara for 2 nights and looking for decent hotels.